We agree they will look fab all year round, congratulations. It was a tough choice to choose a winner for February with so many wonderful projects, we really do enjoy looking at them all! But this month the prize goes to IbbsL who has won our Project of the Month with a fab bee themed slider card. 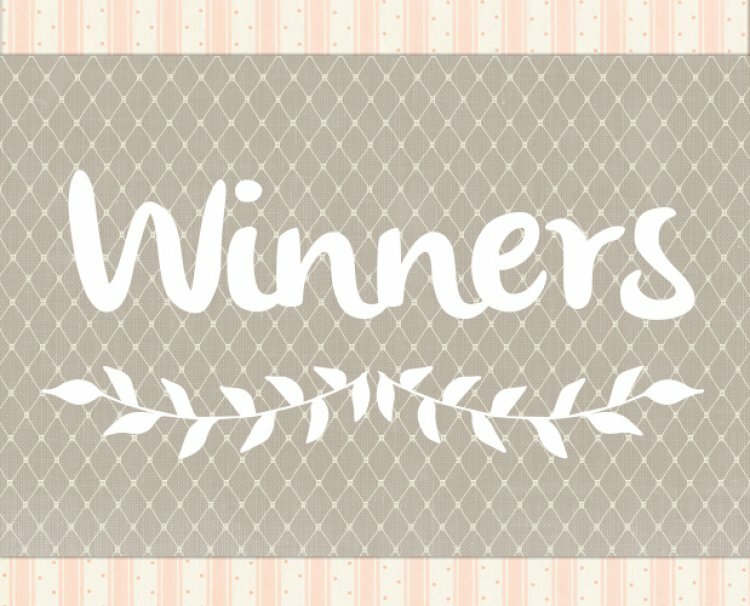 Congratulations to all of our winners, we will be in contact with you soon to arrange your prizes, we can’t wait to see how you all use your prize goodies in our project gallery!